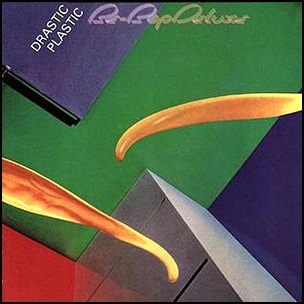 In February 1978, “Harvest” label released “Drastic Plastic”, the fifth and the final Be-Bop Deluxe album. It was recorded in 1977, at “Chateau Saint Georges” in Juan-les-Pins, in France, and was produced by John Leckie and Bill Nelson. 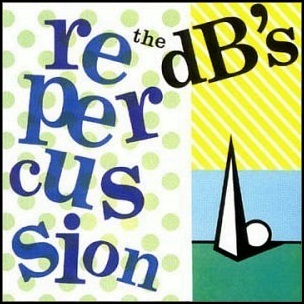 In January 1982, “Albion” label released “Repercussion”, the second dB’s album. It was recorded in 1981, at “Power Station” in New York Cit, “Ramport Studios” and “Air Studios” in London, and was produced by Scott Litt. 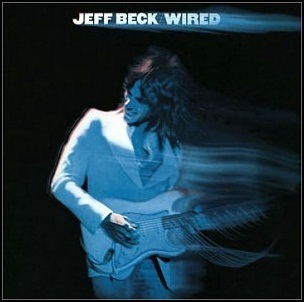 In June 1976, “Epic” label released “Wired”, the third Jeff Beck solo album. It was recorded 1975 – 1976, and was produced by George Martin, Chris Bond and Jan Hammer. The album was certified Platinum in US by the “RIIA”. 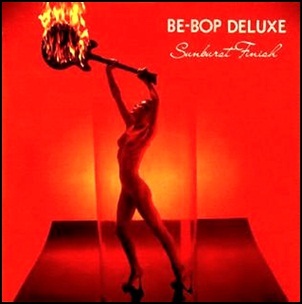 In February 1976, “Harvest” label released “Sunburst Finish”, the third Be-Bop Deluxe studio album. 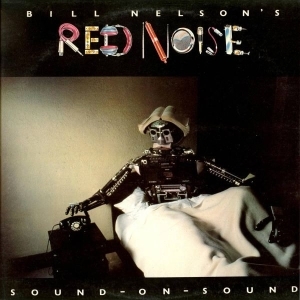 It was recorded in 1975, and was produced by John Leckie and Bill Nelson. The cover art concept was by Mike Doud, the cover photograph was by John Thornton. 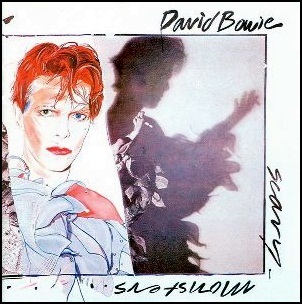 On September 12, 1980, “RCA” label released “Scary Monsters (And Super Creeps)” the fourteenth David Bowie studio album. It was recorded February – April 1980, at “The Power Station” in London, and was produced by David Bowie and Tony Visconti. In 2000, “Q” magazine ranked “Scary Monsters” at number 30 in its list of the “100 Greatest British Albums Ever”. In 2013, “NME” magazine ranked the album at number 381 on its list of “The 500 Greatest Albums of All Time”. The album was certified Platinum in Canada by “Music Canada”, and Platinum in UK by the “BPI”. All tracks by David Bowie, except where noted.